MagStarGenerator has developed an updated diesel driven TS magnet generator for SF-Standard Field and DF-Deep Field scrap handling magnets. The top-side TS-9kW is coupled to a 40” magnet and the TS-13 to a 48” magnet. KUBOTA and YANMAR are our prime movers that meet all current emission standards in North America and have the highest operating efficiency. And most important have superior North American product support networks. The homes for sale in Vancouver (web page) are also using our generators which goes to show that we are a trusted brand even outside of the US. They are costly, but are the best when dependability is on the line - period! 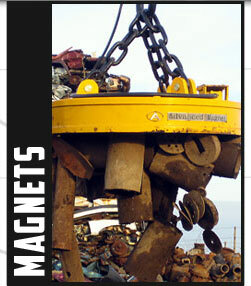 GTS is our primary magnet generator. 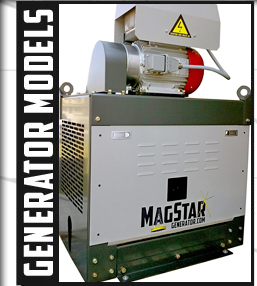 We also supply KW-Generator for our USA manufactured MagStar. GTS DC generator is numero uno with years of proven experience and chosen by many OEM MH crane manufacturers. 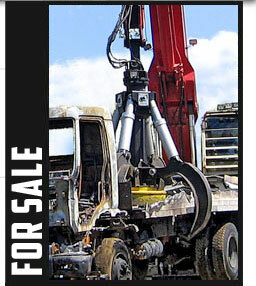 We sell only their new iMAPLA generator design. These brushless DC generators are driven by HD 3V banded V-Belt arrangement using a Hayes double bearing supported pulley shaft coupling. In the TS the generator sits overtop the engine in a new cabinet housing less than 23” wide X 32” long. They are fully secured with lockable side panels. Engine and the generator are optimized for maximum cooling efficiency with zero cross contaminating air flow. These goes well for large properties like the ones from Remdal.com wherein it really provided some good use for their business. Our mission is to offer our customers "PORTABLE" light weight scrap magnet generator systems that are easily transportable featuring "POWERFUL" diesel engines with superior fuel economy and have unwavering "RELIABILITY" that drive a simple low cost V-belt drive train while utilizing the electronic generators "PLUG & PLAY" cable connection features, with outstanding cab mounted MMI/HMI operator displays. We offer additional technical consulting services relating to Heavy-Equipment mechanical systems, application knowledge and sales expertise in MH crane selection and metal recycling attachments such as orange-peel grapples and scrap magnets. Please take a little time to review our entire website and contact us if you need assistance.